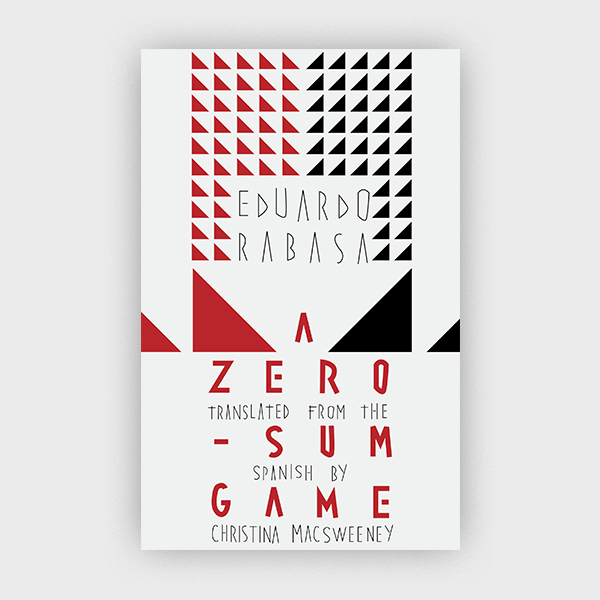 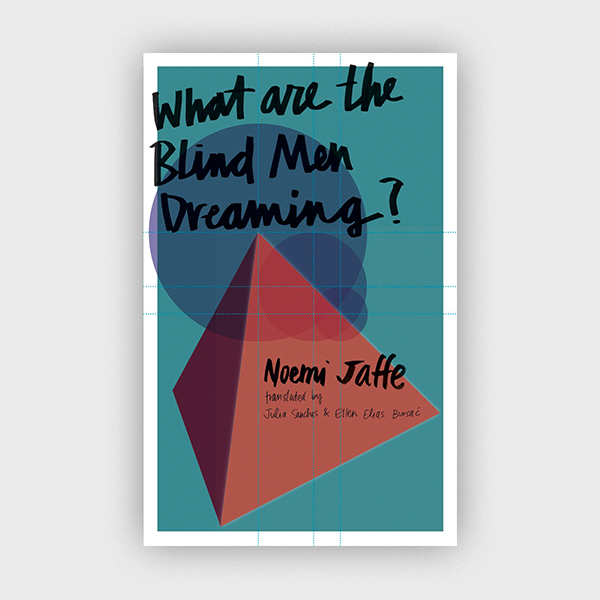 English debut with three linked novellas by influential cult Portuguese writer interweaving history, poetry, and philosophy into transcendent literary vision. 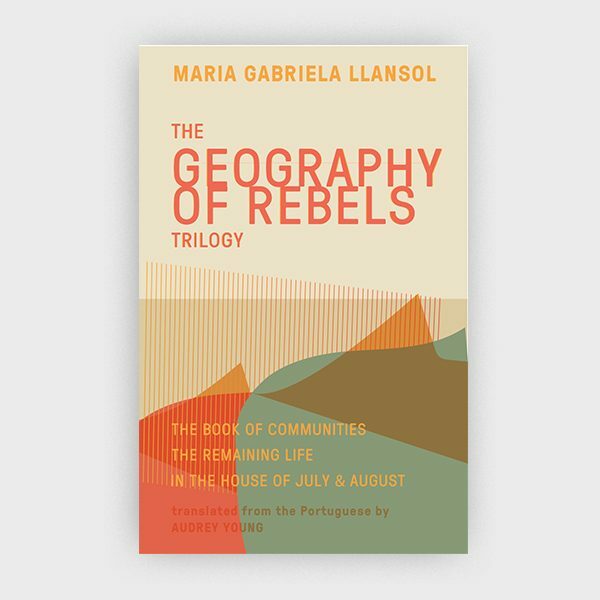 The Geography of Rebels Trilogy, containing The Book of Communities, The Remaining Life, and In the House of July & August, is Maria Gabriela Llansol’s debut work to appear in English, containing her own earliest novels, written between 1974-1979, an interlinked trilogy of works originally published separately, but published in English together to give readers the chance to witness the breathtaking scope of her work as it was laid out from the very beginnings of her sterling literary career. 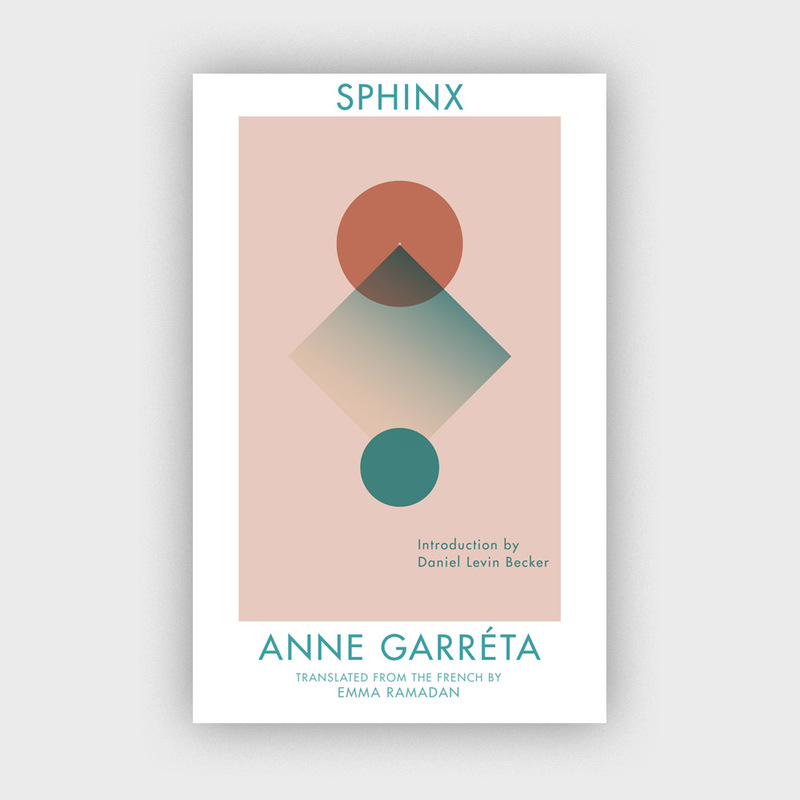 Geography of Rebels presents the English debut of three linked novellas from influential Portuguese writer Maria Gabriela Llansol. 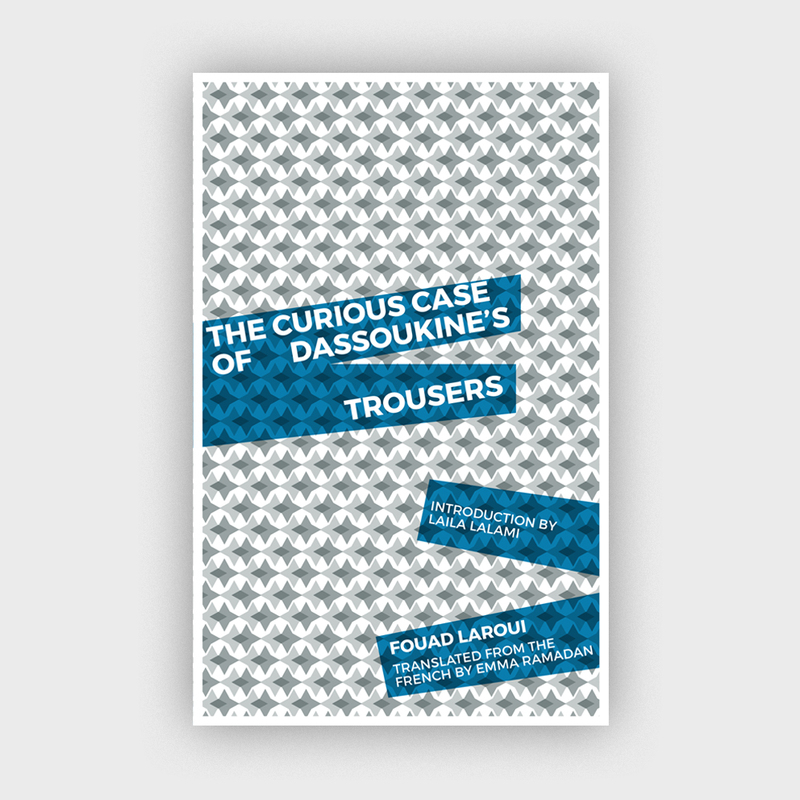 With echoes of Clarice Lispector, Llansol’s novellas evoke her vision of writing as life, conjuring historical figures and weaving together history, poetry, and philosophy in a transcendent journey through one of Portugal’s greatest creative minds.